A teenage girl was seriously hurt when a car was driven deliberately into a group of children in Glasgow. 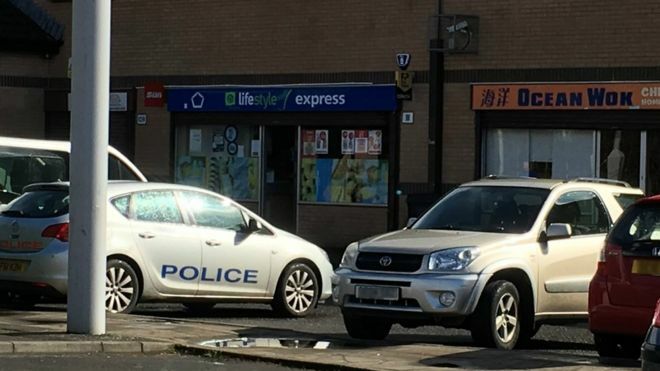 The children, aged between 12 and 14, were standing on the pavement near shops in Castlemilk at about 15:30 on Saturday afternoon. A man drove his silver Vauxhall Astra at the group, hitting five of the children before driving off. A 14-year-old girl is in a serious but stable condition. Police are treating the incident as attempted murder. 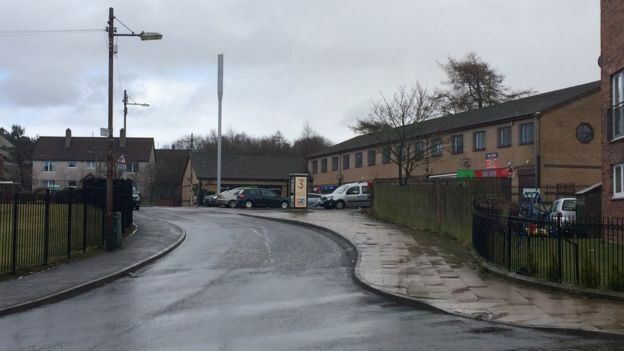 Four of the others - two girls aged 12 and 14 and two boys aged 12 and 13 - were treated for minor injuries either at the scene, or at local hospitals and have since been released. The incident happened at Stravanan Road and the man drove off towards Birgidale Road. There was a passenger, another man, in the car at the time. There was no suggestion that the incident was terrorism-related. Det Insp Peter Sharp said: "This vehicle was deliberately driven at this group of children and as such we are treating this incident at attempted murder. "Extensive police inquiries are continuing to trace the man driving the car, his male passenger and also the vehicle involved. Officers are following a number of lines of enquiry. "At this time I would appeal to any witnesses to this incident, or anyone with information that may assist this investigation, including anyone who may have details of the silver coloured Vauxhall Astra involved to contact police as a matter of urgency." Extra police patrols will be made in the area to reassure the local community.